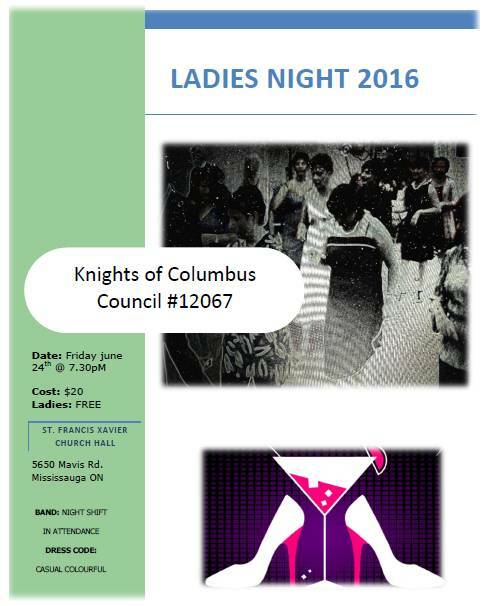 Dear Brothers, please reserve Friday June 24 evening to attend the Annual Ladies Night. This event is an evening of appreciation to our ladies for the hard work they do to let us attend council activities. 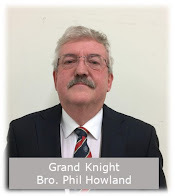 More information will be available on our website kofc12067.ca. See you at the night.